Have you ever wanted to change a photograph so that the photograph looks better? Have you ever wanted to add someone to a photo or take someone out of a photo?What about making parts of a photograph blurry, or making a sky look more blue or even, even calming the waves on the ocean? You can accomplish all of these things and so many more things if you begin to learn Adobe Photoshop .Photoshop is a program that helps you finish your final product in photography. It helps you make your photographs more professional (after training), and it helps you become more creative in your photo hobby or in your photography job. 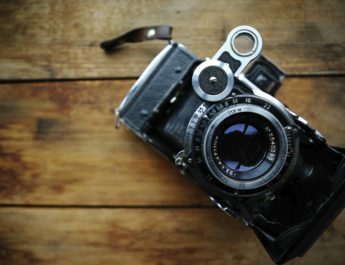 Whether you are a photojournalist or an artist or someone who does collage, there’s probably many areas of the work that you do where there might be room for improvement. 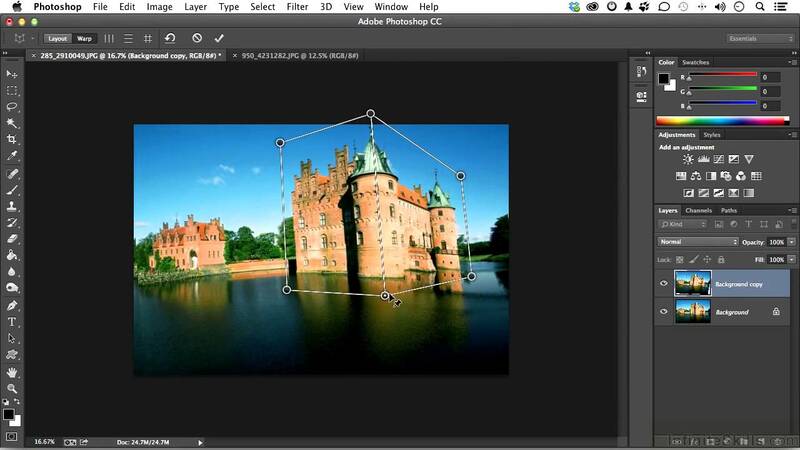 There are so many filters in the Adobe Photoshop program that you can learn a couple of steps in Photoshop almost instantly! Bet you didn’t know that? Imagine this, imagine the ocean a deeper color blue; imagine taking that tree out of your friend’s head (in that old vintage photograph)? You know, so many years ago, Photoshop wasn’t available to everyone. 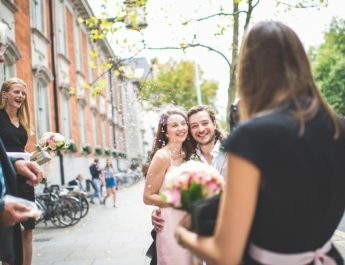 And when the program first came out, it probably was available to only professional photographers or to those with lots of money to spare.And now, well, if you go online and do a search, you’d find this program almost anywhere at all price ranges. And there are courses all over also.As a Photoshop user ( a real beginner here), I highly recommend taking a course in Photoshop as soon as you can do so. Why wait? 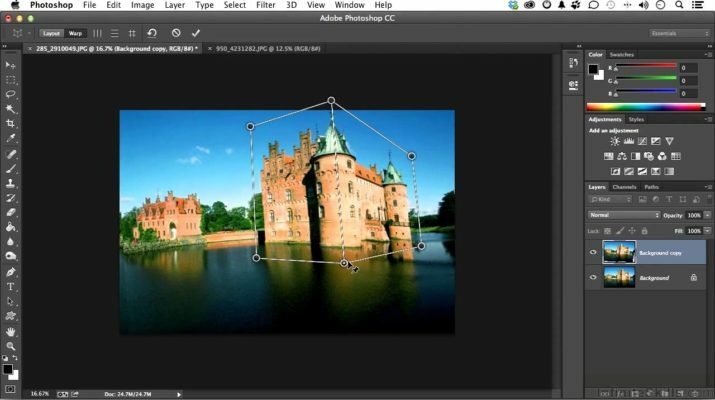 When you take a course, you will learn new techniques, and you will have a professional to answer all your questions about almost anything related to photography – related to Photoshop . Yes, you’ve probably seen photography that has been Photoshopped. If you have seen any of those commercial photographs, the ones with the young, pretty girls, the celebrities, (not all of them) but many of them have been Photoshopped. Some are natural but some are Photoshopped and airbrushed, or both, depending on the publication or the commercial. If it’s “commercial” it’s probably been doctored up, changed, altered and adjusted to be a better photograph or better commercial. You can make your own family pictures better. Remember all those pictures you took, indoors, with the 200 film (instead of 400), and the whole photograph is darker than it should be because there was not enough light? Wouldn’t it be nice to take those photos, and put them into a Photoshop program and adjust the lighting so that you can actually see who is in the photograph? Yes, it would be nice.And now, it’s doable! Sign up as soon as you can for your local Photoshop courses. Call the schools and the community centers and ask if they give Photoshop or photo-editing classes. And then, go for it!You can do it! Go join! And have fun taking better photographs (or adjusting them after you take them).Cheese! Smile. You can do it. Take that course.